The NBA betting online kicks off this weekend with a flurry of enticing matchups. One pairing that is bound to catch some eyes is this Saturday’s San Antonio Spurs vs. Golden State Warriors series. The Warriors are unanimously considered the best team in the playoffs while the Spurs are coming off a rather disappointing season. Let’s take a look at what the weekend’s basketball teaser odds are predicting. 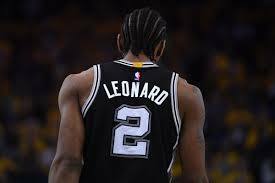 The Spurs were crippled early on by an injury to Kawhi Leonard that put a dent in their planned success. Nevertheless, San Antonio was able to make the playoffs despite turning in a poor 47-35 record. Notwithstanding the team’s lack of success, San Antonio still managed to finish 7th overall in the West. And while that was good enough to get them into the postseason, it was bad enough to draw the 2nd-seeded Golden State Warriors. The Warriors may have finished the regular season on a bit of a slump, but they’re still heavily favored to take this series. On top of that, the Spurs 2-3 record in their final 5-games doesn’t peg them as NBA betting online favorites in this one. All in all, the Spurs faced Golden State four times during the regular season. Out of those four, San Antonio only came out on top once. Golden State turned in a highly successful 58-24 record this season. Seeing Golden State find that level of success was not surprising. But was a bit of a shocker was seeing them finish 2nd in the Western Conference behind the Houston Rockets. But now that the postseason has officially started, the Warriors will be looking to prove beyond the shadow of a doubt that they are in fact the best team in the league. It will be interesting to see how the Warriors perform in Game 1. They’ll be looking to set the precedent at home and will likely be heavily favored. 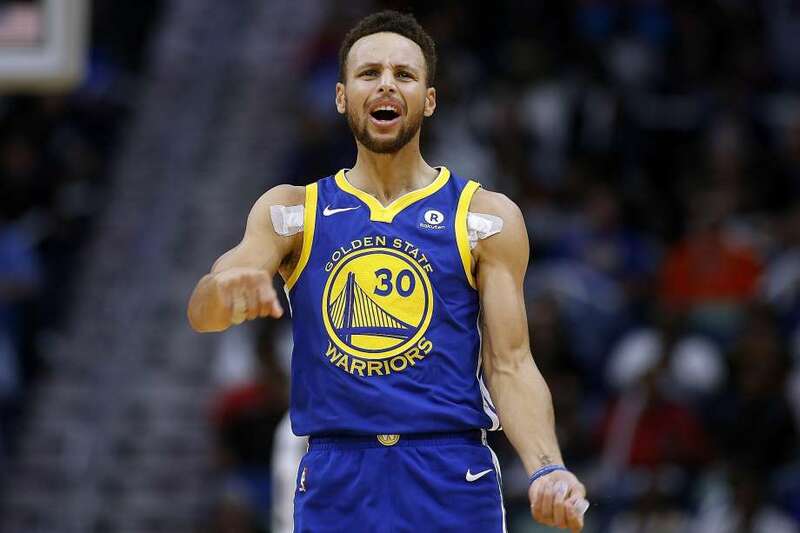 So which team should sportsbook online bettors favor in this San Antonio Spurs vs. Golden State Warriors postseason matchup? The odds have yet to come out but the predictions peg the Warriors around -250 favorites straight up. Additionally, the spread is likely to be posted at around 6-points. If that were the case, taking the Warriors straight up and against the spread would be the best options in this one. The money line will be somewhat steep, but Golden State should have no problem picking up a home win in Game 1. Especially when considering how they performed against San Antonio on the year. Sign up now to make this NBA playoff prediction! Score Prediction: 92-86 Golden State. The Warriors pick up the win in Game 1 to jump to an early lead in the series.